Celebrate your wedding anniversary with personalised photo gifts. 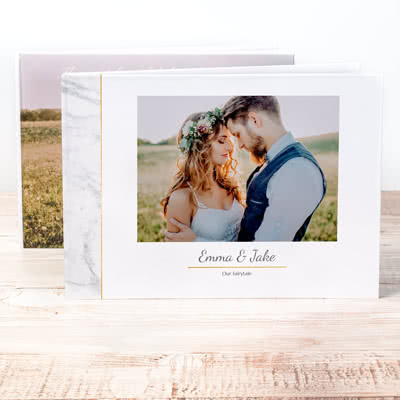 Create an unique and personal Photo book, a Photo canvas, Key hanger or a Necklace with an image from this day. Remember the special moments from this day and create an unique gift for your loved one. 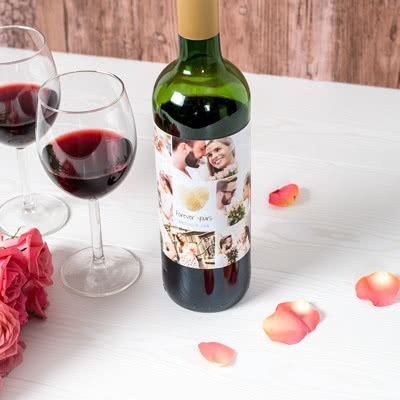 Celebrate your wedding anniversary with personalised photo gifts. Remember the special moments from this day and create an unique gift for your loved one.